SKU: KG02. 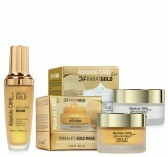 Categories: 24K GOLD, Serums & Intensive Treatments. 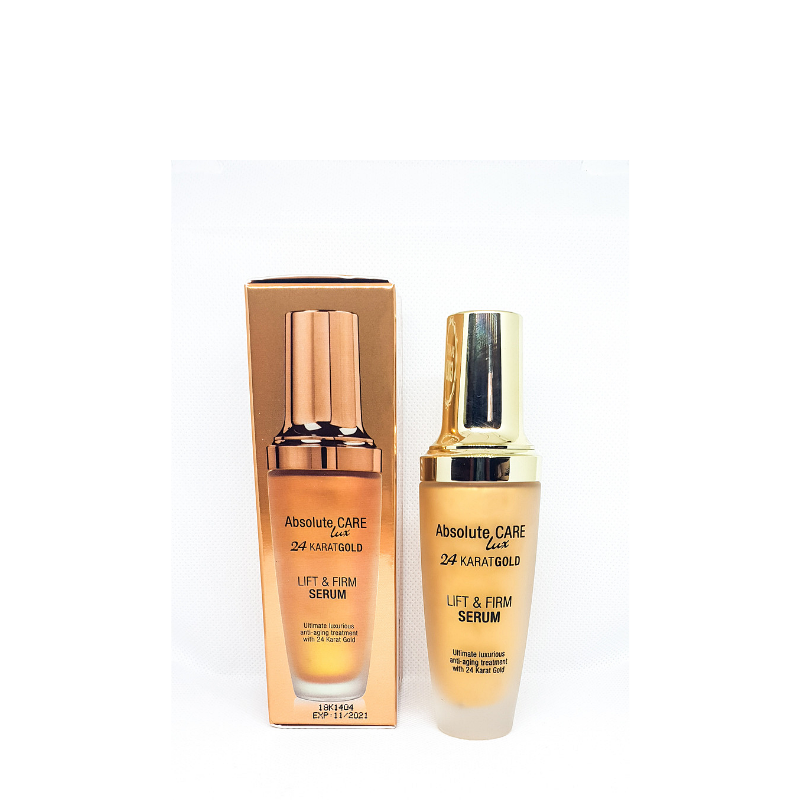 This innovating 24 Karat Serum helps to perfect the appearance of the skin by lifting, firming and enhancing its natural glow. 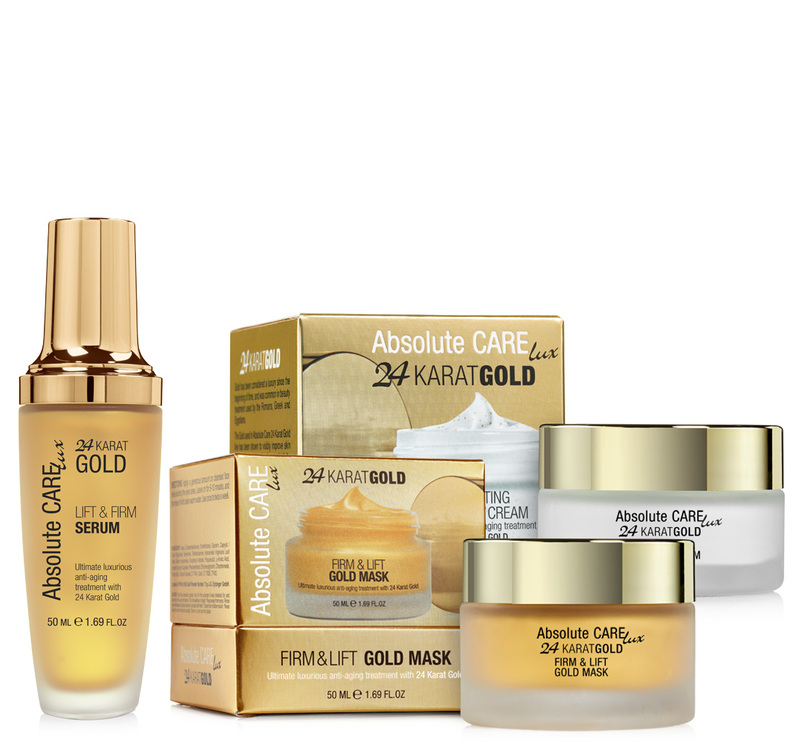 The serum contains 24 Karat Gold, a luxurious active ingredient that delivers immediate feeling of beautiful. The 24K Gold Serum is also enriched with the exclusive Renovage™ to detoxify your skin and leave it clean and protected every single day. 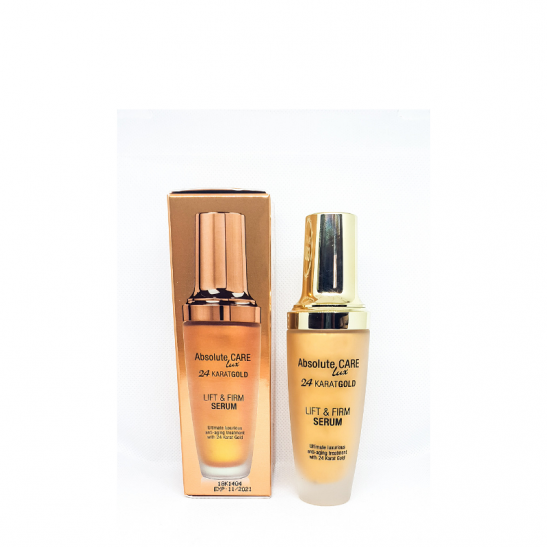 The serum provides superior hydration and smoothness and helps to restore skin softness and radiance. Also could be used as a unique under make up primer that creates a smooth surface for your makeup.